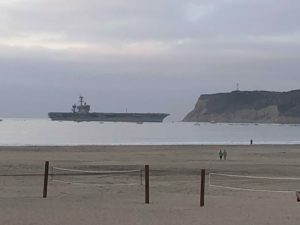 This photo of the aircraft carrier USS Carl Vinson returning to her San Diego home early on an autumn morning is dramatic. Many see grandeur and commitment. Others see human service. Others see mind-boggling dollar signs. Some see a force to be resisted, or sadly, not trusted. And others, many others, do not have any idea of what they are seeing. It is said that of the five (let’s count the Coast Guard here) American military services, the United States Navy is understood the least. All understand the role of an Army. The Air Force flies planes, of course. The Coast Guard guards the coast and rescues people. The Marine Corps? A few good men, our 911 force. That leaves the Navy. In public messaging, it’s a force for good. It’s around the world, steaming under giant red dots. You can join it and see the world. It’s TOPGUN…or is that an Air Force movie? Congress has raised armies and maintained a navy since the beginning. Our Navy’s mission calls for prompt and sustained combat operations at sea. While its history is storied, since the end of World War II the U.S. Navy has been dominant throughout the seven seas, and has underwritten free trade on those seas that has led to economic development and higher living standards for billions the world over. Considered a birthright for Americans, free trade on the high seas benefits everyone on earth. This benefit faces severe challenges. America is fated to lead, and the costs of words like presence and deterrence, response and credible, increase every year. The costs are staggering. That carrier in the photo above? Billions of dollars for one ship, and we won’t even count the billions of dollars for the airplanes that fly from it it, and billions in personnel costs for the 5,000 human beings inside it. One ship. 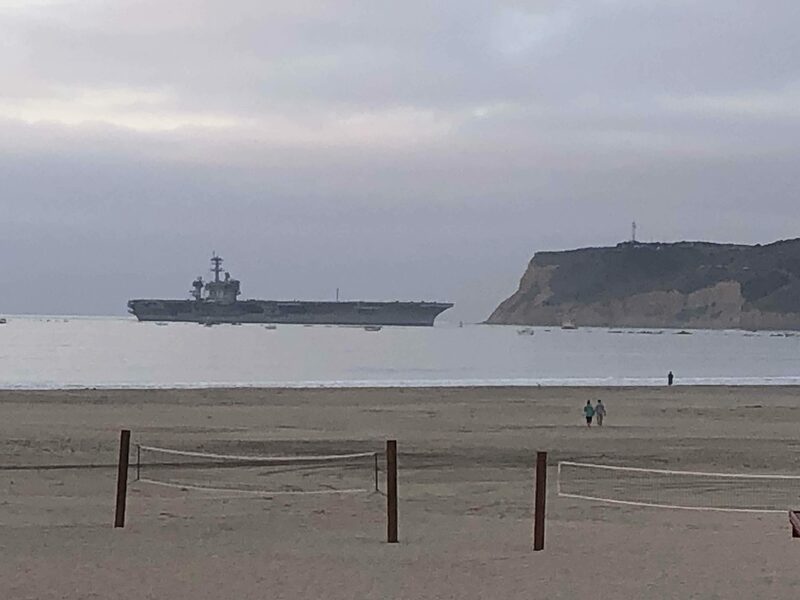 And here, on the other side of Coronado, is an oiler, with another carrier in the background. Both are undergoing refit and replenishment, repair and upgrade, and ships need that on a routine basis. To me, that crane is representative of our industrial base. 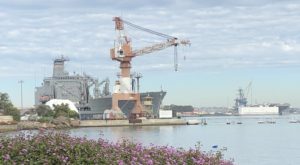 How many naval shipyards do we have, and where are they located, and can they handle increased demand, or are they at the breaking point, beyond what even billions of dollars thrown at them could change? Right now…we’re good, but what if we really, really needed them to step it up like the Arsenal of Democracy did to produce the materiel that defeated tyranny so long ago? And once produced, how will our materiel get to the scene of combat, where we want it to be? Ninety percent of it will travel aboard ship. Do we have enough cargo ships, properly manned, and state-of-the-art efficient? 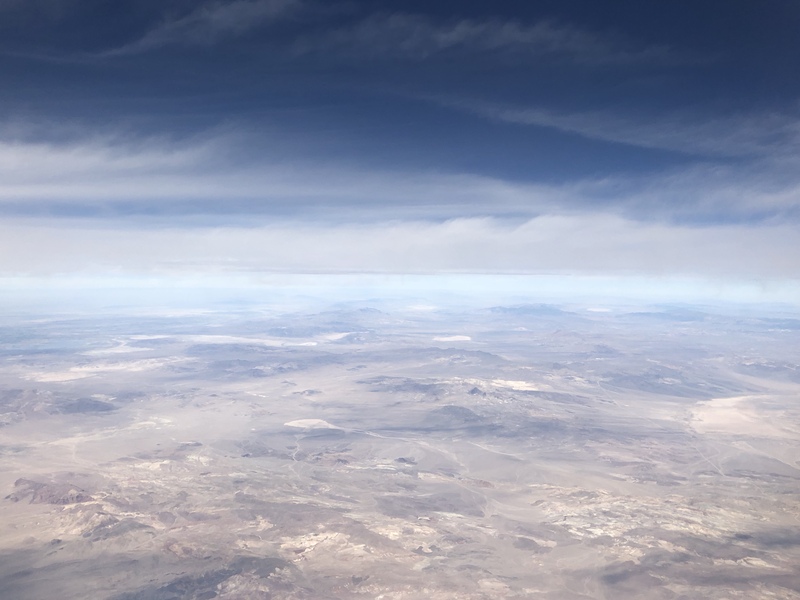 Look at this desert wasteland in the American mountain west. Actually, down there is an overland training range for our front line air crews. Some of our citizens don’t like it there, even some that live far away from it. They just don’t want it to exist. 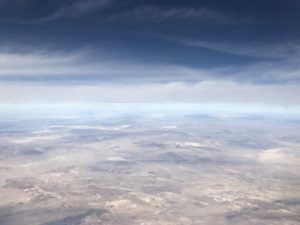 Is the desert wasteland down there important to our national defense? Don’t we have plenty more? Must we argue over that piece of wasteland? Recently I was in Portland at the annual Navy League of the US convention. One morning I walked along the Willamette River where the cutter Steadfast was moored. On the bridge wing is depicted Steadfast’s record of drug busts on the high seas. Cocaine and marijuana. Extremely dangerous. 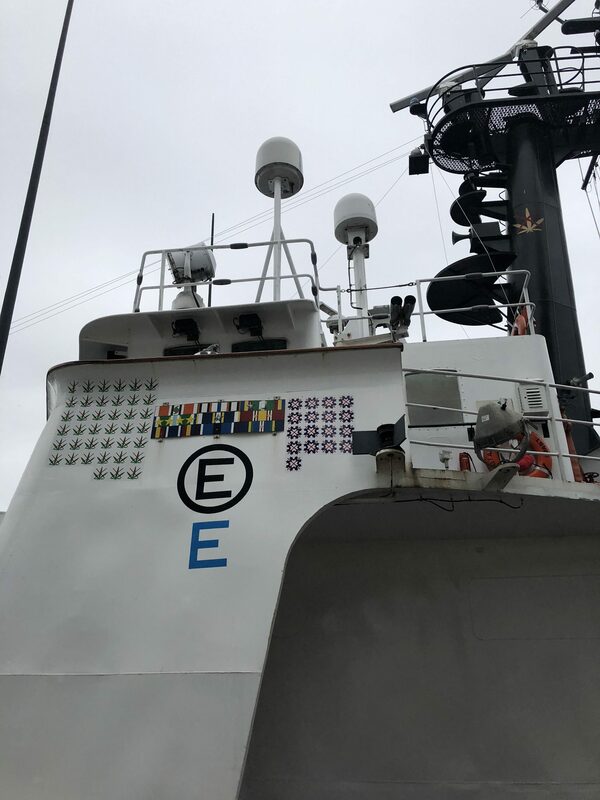 The young Coast Guardsman standing watch on the quarterdeck was proud of his ship and their mission. I thanked him and wished him a fun time during the port visit, knowing that what this one cutter could do to interdict the drug trade – what every cutter in the Coast Guard could do – is a mere fraction of what is shipped to criminal elements here and then distributed into our society, causing untold damage. Our Coast Guard needs help, and yes, the irony of the cutter moored in Portland given the societal views of much of its populace was not lost on me. In today’s world we see challenges to seaborne trade. History returned on 9-11, and the 20-year peace dividend is long gone. Prompt and sustained costs money. We need more, better, newer and everything faster. What can be done? What can you do to help address the reality of serious challenges to our sea services? President Theodore Roosevelt founded the Navy League in 1902 to educate the public about the importance of the sea services and sea power. Today’s Navy League describes itself as “a civilian organization dedicated to the education of our citizens, including our elected officials, and the support of the men and women of the sea services and their families.” There are nearly 50,000 members who advocate for a strong and credible Navy, Marine Corps, Coast Guard and Merchant Marine. It is a civilian organization, with an independent voice. 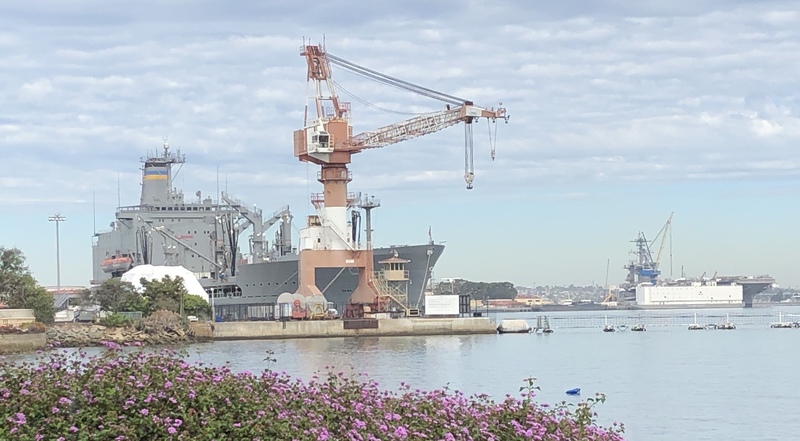 While former military are certainly welcome, the Navy League not only educates and advocates, but serves the fleet by adopting ships and hosting events such as commissioning ceremonies. It serves society by affiliating with the Navy Sea Cadet Corps, a vital pathway for young people learn about and oftentimes enter the Sea Services. If nothing else it enhances their citizenship. Chapters award and honor the enlisted personnel in their communities, and help support families when the military member is deployed. The Navy League is a way to give back, to express appreciation, to advocate for the sea services and stress their importance to our nation and the world. As our national “guns-and-butter” debate rages as it has for decades, our sea services are stressed across the board. With a broad swath of our public that has little understanding of their value, Navy Leaguers are there to gently inform, to invite, to support. Join the Navy League. Be informed. Lend a hand. Throw a party. Whatever your area of expertise or desire, there’s a place for you. Think the sea services, our merchant marine, and the industrial base to support them is expensive? Try life on this planet without them. And the carrier that costs billions? A bargain.